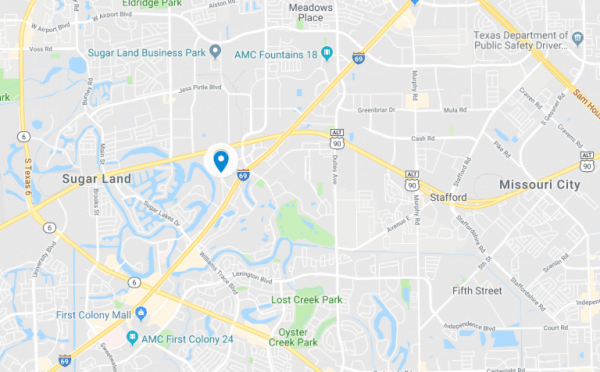 Harvest Green is Houston's first farm-centric community, offering eco-friendly home designs, a serene countryside and outstanding amenities that include an on-site farm..
From Highway 59, exit the Grand Parkway North. Exit West Airport and turn left. From I-10, exit the Grand Parkway South, exit Harlem and turn right.